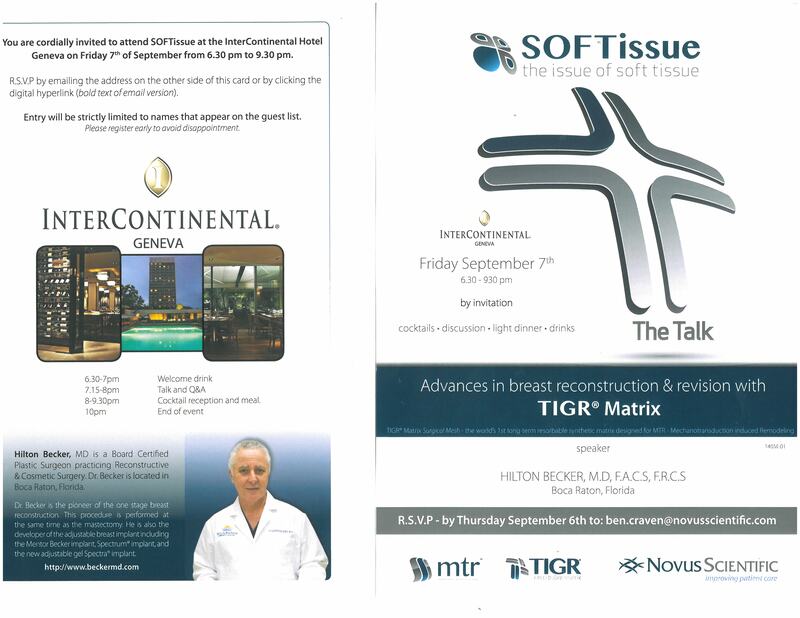 Dr. Becker lecture: ISAPS GENEVA 21st congress- Breast Reconstruction & Revision with TIGR Matrix. 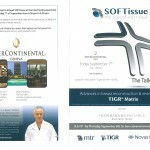 SOFTissue at the InterContinental Hotel Geneva on Friday 7th of September from 6.30 pm to 9.30 pm. Click here to view the flyer from the event.